As Rove Testifies About Firings At Justice, Why Did DoJ Fire Whistleblower? New questions are surfacing about political intrigue at the U.S. Justice Department after former White House political strategist Karl Rove provided his long-awaited responses to House Judiciary Committee staff Tuesday about allegations that he pressured prosecutors to target Democrats nationally. Few details have emerged about Rove’s questioning on such topics as the 2006 dismissal of nine U.S. attorneys for political reasons. By remarkable coincidence, however, the Justice Department separately confirmed that it has fired Alabama whistleblower Tamarah Grimes. She was the top in-house paralegal for the prosecution team that won corruption convictions in 2006 against former Alabama Gov. Don Siegelman, a Democrat, and HealthSouth CEO Richard Scrushy. Grimes later provided her Justice Department superiors and Congress with evidence that the rights of the defendants were violated. Siegelman and Scrushy cited her revelations heavily in their recent motions for a new trial based on new evidence. In an interview July 8 for this article, Grimes alleged a bone-chilling conspiracy to frame the defendants for political gain. She says her experiences opened her eyes to parallels outside Alabama and to the ruinous consequences for federal government employees of protesting injustice. “No one helps you,” says Grimes, who adds that she was browbeaten with threats of false criminal charges by her superiors and investigators alike. She says Congress needs to enhance protections for whistleblowers to prevent wrongdoing by high-level government officials. 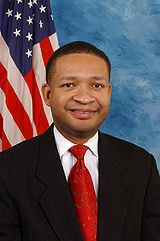 In related news Tuesday, Alabama’s senior Democratic Congressman Artur Davis denied reports that he seeks to extend the term of Republican U.S. Attorney Leura Canary, Grimes’s boss in the state’s Middle District, in order to win Republican and business support for his 2010 campaign for governor. Addie Whisenant, the congressman’s press secretary, said any suggestion that Davis wants a Republican is “absolutely absurd.” She said that the state’s two Republican Senators, Richard Shelby and Jeff Sessions, have blocked the congressman’s nominations of Democrats. Whisenant declined to say why Republicans can block Presidential appointments that are typically generated through the state leadership of the President’s party. Alabama journalist Roger Shuler has written back-to-back stories on his Legal Schnauzer blog summarizing reports of the congressman’s goals, and breaking news of the Grimes firing. Alabama attorney Dana Jill Simpson – herself a prominent whistleblower after her sworn testimony in 2007 that fellow Republicans framed Siegelman to prevent his re-election as governor – on July 7 urged friends to pressure Davis until he publicly asks the Obama administration to fire Canary. Canary remains in office as one of many Bush holdovers helping run to the nation’s federal justice system despite the tradition that political appointees resign upon a change in administration. Canary’s husband William is president of the politically powerful Business Council of Alabama, and is one of Rove’s closest friends after many years working together on Republican strategies. And it was Canary whom Simpson identified as leading a conference call in 2002 suggesting that Siegelman would no longer be an election threat to Republicans in Alabama because federal officials would prosecute him. Siegelman was prosecuted in successive indictments in 2004 and 2005. Canary has denied Simpson’s allegations against him. Simpson said her testimony about political prosecutions in Alabama encouraged defendant families around the country to contact her with similar tales of abusive prosecutions destroying the defendant’s political careers and family finances for no legal valid reason. She said she passed on their information for the past two years to the relatively few journalists willing to pursue investigative leads, with law professor Scott Horton of Harper’s providing the most numerous and comprehensive follow-ups. Horton and I were among 13 speakers speaking June 26 at an unprecedented conference at the National Press Club on selective prosecutions by the Bush Justice Department. Legal experts and defendants said that hundreds of defendants may have been targeted unfairly on corruption charges. 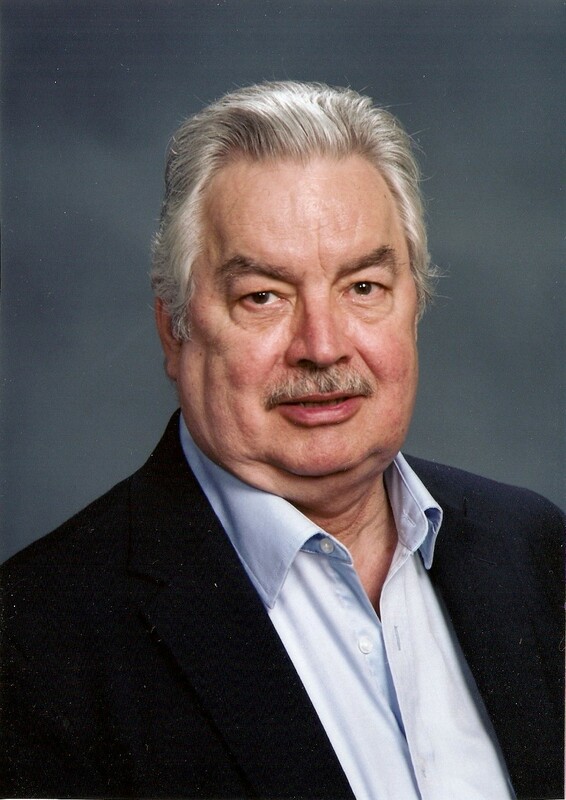 University of Missouri at St. Louis researcher Dr. Donald Shields has published a study finding that the Bush Justice Department investigated elected Democrats by a 7:1 ratio compared to Republicans. Citing short notice and a need for confidentiality, the Justice Department declined to send a speaker. But former Reagan Administration Associate Deputy Attorney Gen. Bruce Fein and retired Chief U.S. District Judge U.W. Clemon of Birmingham described widespread abuses of power. Clemon said the 2004 prosecution of Siegelman was the most unfounded criminal case he observed in nearly 30 years on the federal bench. C-SPAN cablecast the forum seven times, with excerpts available on its website. She said the prosecution’s misconduct included contact with jurors during their deliberations without advising the defense, pressuring of witnesses to change their testimony, and Canary’s continued supervision of the prosecution while publicly claiming that she was recused because of her husband’s longtime political opposition to Siegelman. “In July 2007, I filed whistleblower disclosures with several agencies,” she said. “My thought was to get the word out to as many oversight agencies as possible. Grimes said that she was continually threatened with criminal prosecution on bogus charges of denying that she had made secret tape recordings, and then was placed on administrative leave. She was fired after writing a letter June 1 to Attorney General Eric Holder outlining prosecution misconduct against Siegelman. Simpson was the original whistleblower bringing national attention to the Siegelman case. In February 2007, she reached out to Scrushy and his legal team as they prepared for sentencing. Scrushy had been convicted on corruption charges for arranging donations to an education non-profit at Siegelman’s request in 1999 and then being reappointed by Siegelman to a state regulatory board on which Scrushy had served under three previous governors. The defendants have claimed that such appointments are routine in politics and not illegal, but heavily Republican courts have rejected their arguments. Simpson went public with an affidavit in May 2007 outlining a conspiracy to frame Siegelman by Republicans, for whom she had performed volunteer opposition research for years against such Democratic targets as Siegelman. Rove and each of those that she has named have denied Simpson’s allegations, as previously reported on the Huffington Post. Despite Simpson’s affidavit, Chief U.S. District Judge Mark E. Fuller of Montgomery sentenced the defendants to prison terms of seven years apiece. The judge ordered the defendants to be taken immediately from the courtroom in shackles to begin serving their terms, with Siegelman put in solitary confinement that limited his contact with the media and supporters. Siegelman was released on bond pending appeal, and is now facing a sentence of 20 years in prison following denial of his appeals. Scrushy remains in prison.